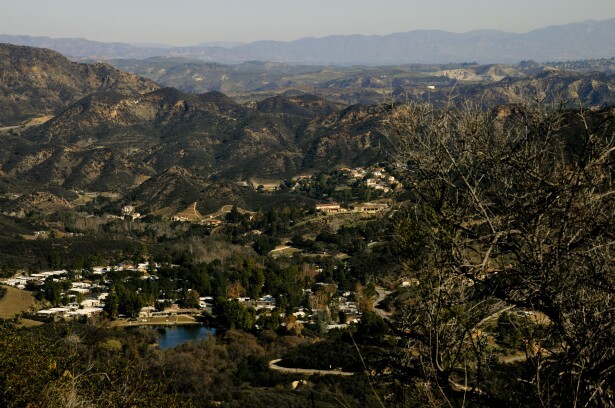 Over 22 acres of land have been acquired in the Santa Monica Mountains. SANTA MONICA—On Friday, September 14, the California Coastal Commission approved the settlement to transfer 22 acres of land located in the Santa Monica Mountains to the Mountains Recreation and Conservation Authority. The land is located near the Backbone Trail, a 67-mile long trail that stretches through the Santa Monica Mountains. The land will be maintained by the MRCA, which is a local government public entity that focuses on preserving and managing local open spaces and parkland, as well as various habitats and trails. The MRCA works in cooperation with the Santa Monica Mountains Conservancy. The land being transferred to the public is the result of a settlement in lieu of the $1 million fine charged to Victor and Susan Knipe. The Knipes developed land without a permit to build various horseback riding structures, such as a horse arena, trails, and sheds. The land developed stretched over private and public land and totaled 2,800 acres. Of this land, half is public parkland and was not intended for development. The transferring of the 22 acres will directly address the concern of maintaining and preserving what remains of the open space along the California coast line. The land represents a unique ecosystem that comprises of the largest, most pristine example of Mediterranean habitat remaining in Southern California. A Mediterranean habitat is characterized by seasonal changes that are caused by changes in ocean currents and water temperature. By transferring the land to the MRCA, it will be able to be maintained to best benefit the habitats currently existing there as well as making the land available for the public. A habitat such as this one supports a variety of native species such as mountain lions, bobcats, gray foxes, coyotes, raptors, and turkeys.